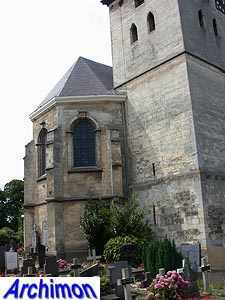 The H. Martinus of Gronsveld was first mentioned in 1281. 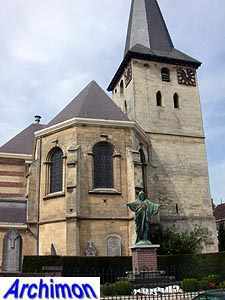 Shortly after that year the marl tower was built. 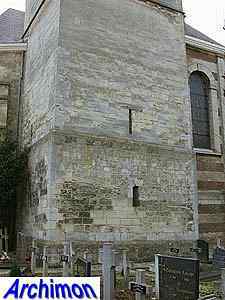 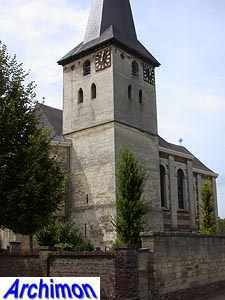 In the 15th or 16th century the tower was heightened. 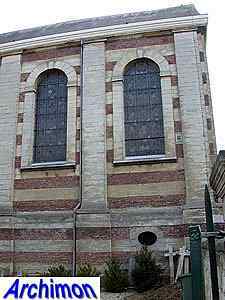 A choir in Gothic style was buily, oddly on its south side instead of its east side. 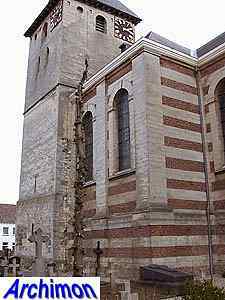 Not much is known about the appearance of the church; in 1579 it was destroyed by fire. 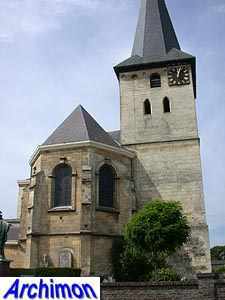 In 1690-1699 a new church was built, incorporating the tower and the walls of the choir. 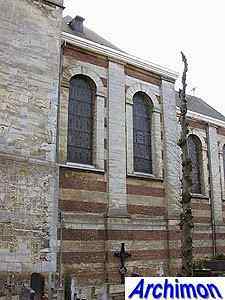 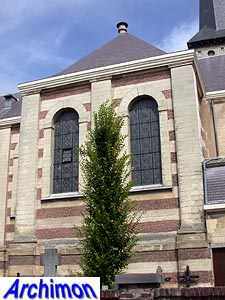 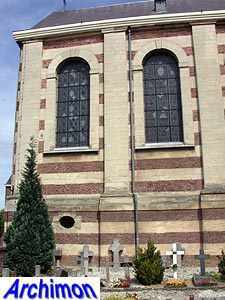 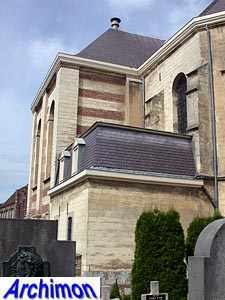 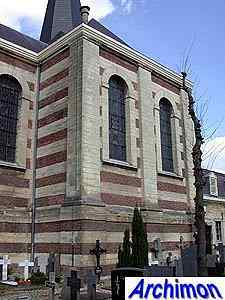 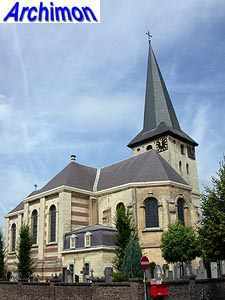 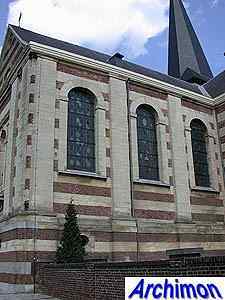 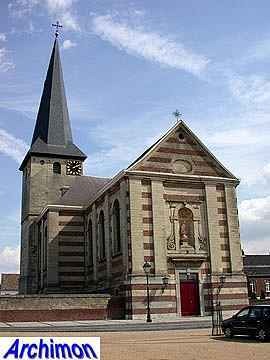 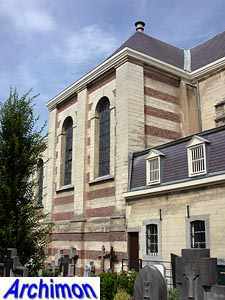 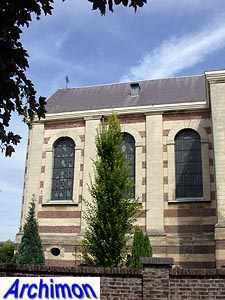 The new church was built in a combination of Classical and Baroque styles, using alternating layers of brick and marl in the walls, a characteristic of many churches and other buildings in this region. 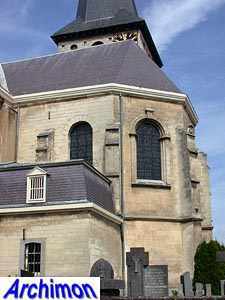 In 1705-1711 the choir was heightened. 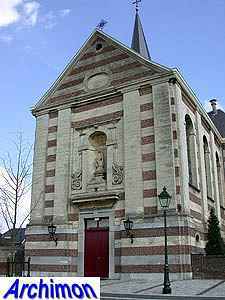 Next to the choir a sacristy was built in 1787-1789.